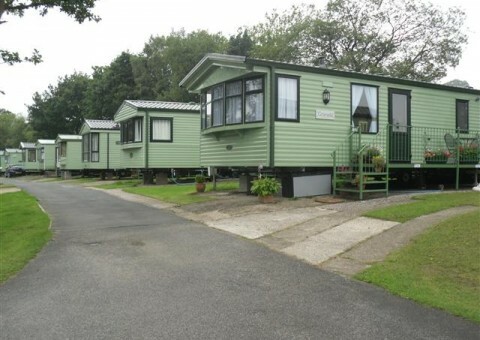 Heathfield Caravan Park is a private owner holiday homes park where you can own your own luxury caravan holiday home. 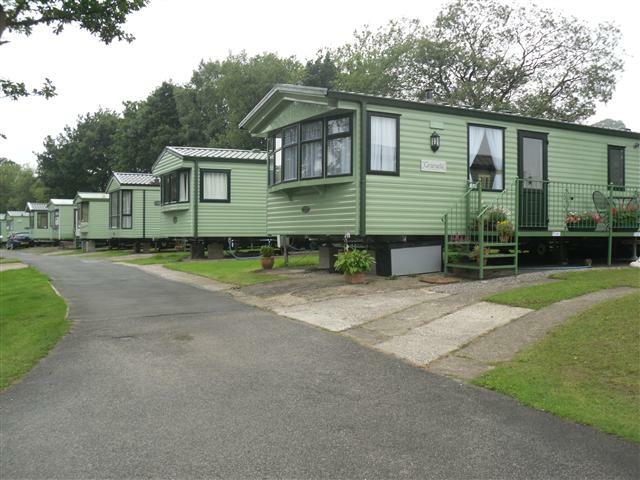 If you’ve always wanted a ‘cottage in the country’ without the worries then why not have a fully serviced holiday home at Heathfield Caravan Park. 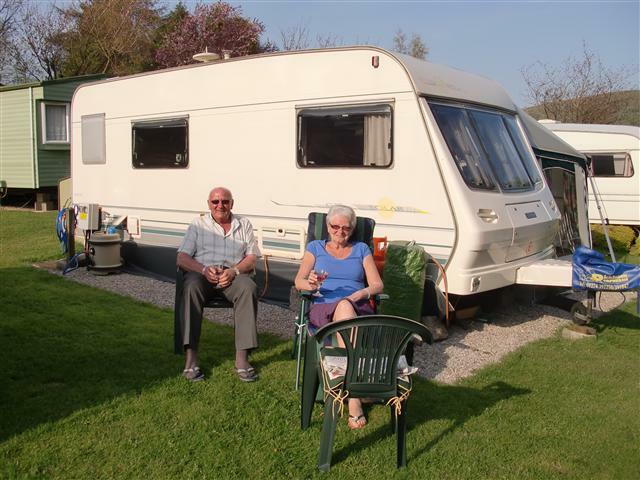 We also welcome seasonal tourers, please come along and look around the park and see beautiful Nidderdale for yourselves. 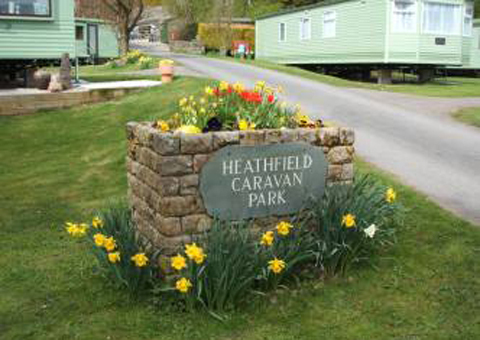 Heathfield Caravan Park, family owned and managed, is set in a quiet unspoilt countryside in a picturesque wooded valley in Upper Nidderdale, a designated Area of Outstanding Natural Beauty. 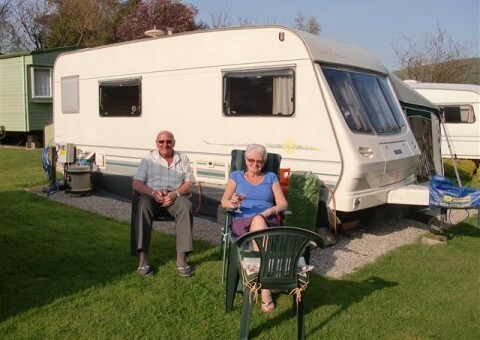 Situated on the Nidderdale Way with countless scenic walks leading off it and fishing, riding and cycling are all available nearby.